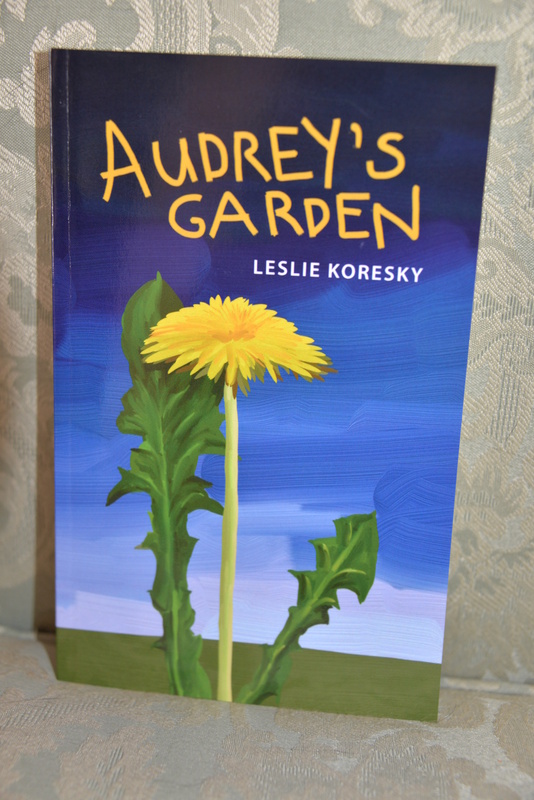 Our new publication, Audrey’s Garden, by Leslie Koresky, launches TONIGHT, December 2 at 7 p.m.
at the Chelmsford Center for the Arts! Drop by between 7 and 9 p.m.
— Leslie will be on hand to meet, greet, autograph books, and talk about the story. Books will be on sale, just in time for the holidays!